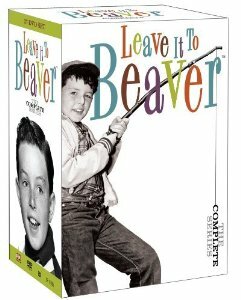 Is dad a fan of Leave it to Beaver, Barney Miller, Route 66, Peter Gunn or Get a Life? If so, hurry on over to Amazon.com to snag today’s top bargain, up to 63% off TV boxed sets! These highly rated collections would make a great Father’s Day gift!